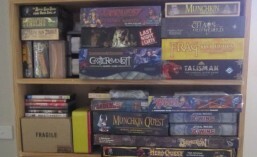 How big *is* that Red Box Games Dwarf, anyway? | Azazel's Bitz Box. 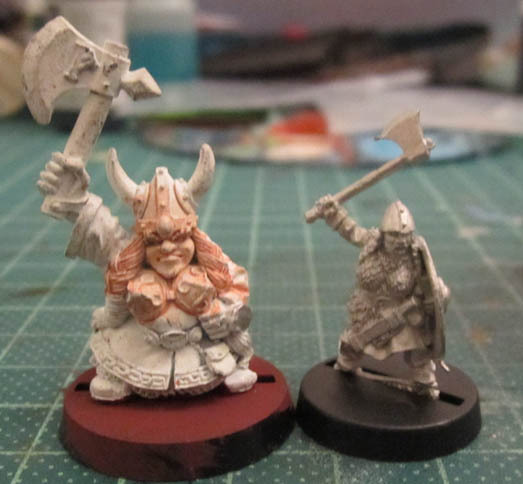 This entry was posted in Fantasy Gaming, Lord of the Rings, Miniatures & Gaming, Red Box Games and tagged citadel dwarves, comparison, Fantasy Miniatures, games workshop dwarves, Lord of the Rings, reaper dwarves, Reaper Miniatures, Red Box Games. Bookmark the permalink.